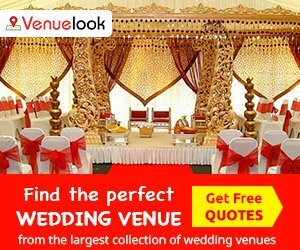 Our Team of Wedding Experts love to personally explore the best and unique Wedding and Party Venues across the town and share their experiences about the food, ambience and other relevant aspects of the venues that make them different from others. 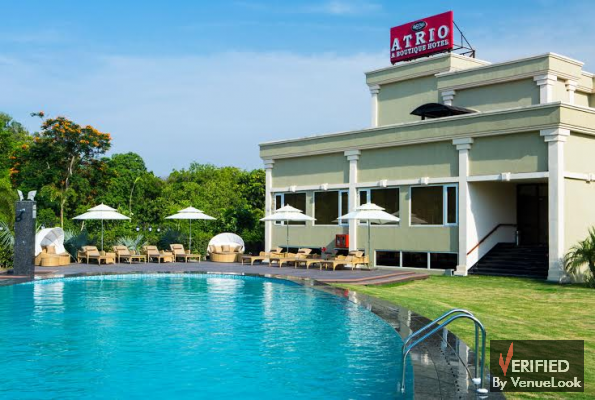 This Wedding Season our experts introduce us to an amazingly beautiful resort property, Atrio – a Boutique Hotel, spread across some 5 acres of land, duly surrounded by a ravishing green belt. 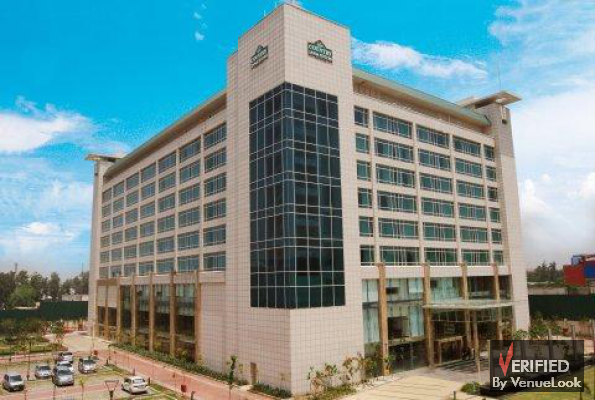 It is located in Kapashera in South West Delhi and is equally accessible to the visitors coming from South Delhi, South-West Delhi or Gurgaon being very well connected via road on all sides. 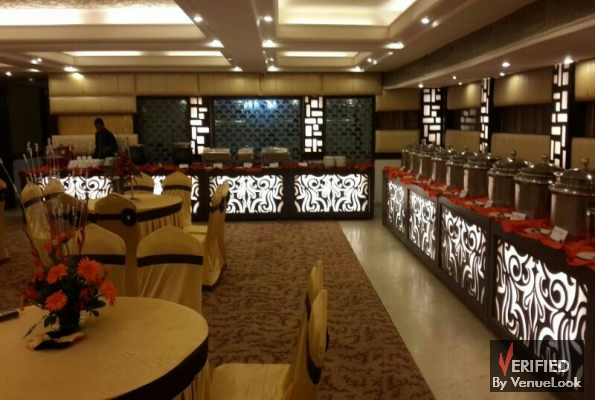 This makes it a proximity wise viable party and wedding venue for those hosts who have their guests coming from all around Delhi and would like them to reach the venue without any inconvenience. Atrio makes a perfect venue for weddings, offering plenty of wide and green spaces, comfortable rooms and sumptuous spread of food to ensure that the needs of the guests are adequately met. All its rooms are well equipped with a mix of contemporary and modern styled furniture, tastefully arranged to give a majestic look. 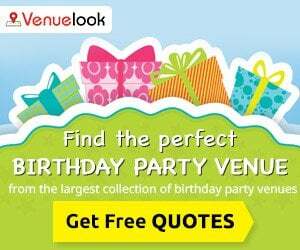 The venue provides for all the settings required to make special days much more special. 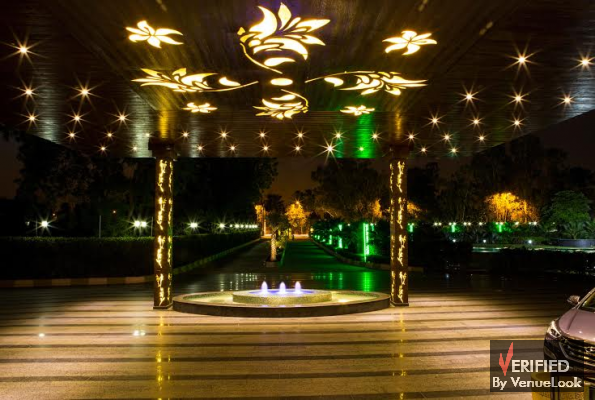 As we enter the venue we find the pathway leading to the main lobby quite serene and lush green lawns along side. 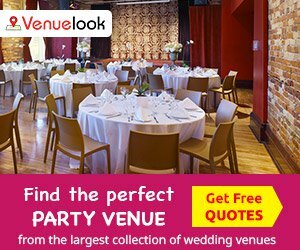 There are 4 banquet halls, 2 party lawns and 37 well furnished rooms for accommodation in it making it an ideal venue for destination weddings. 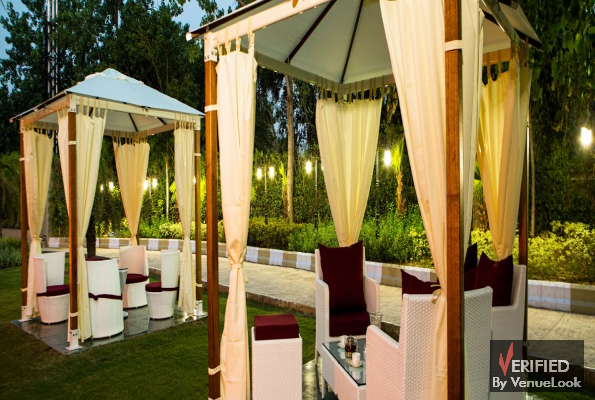 The property can hold all sorts of social and corporate events ranging from 50 to 2500 guests. 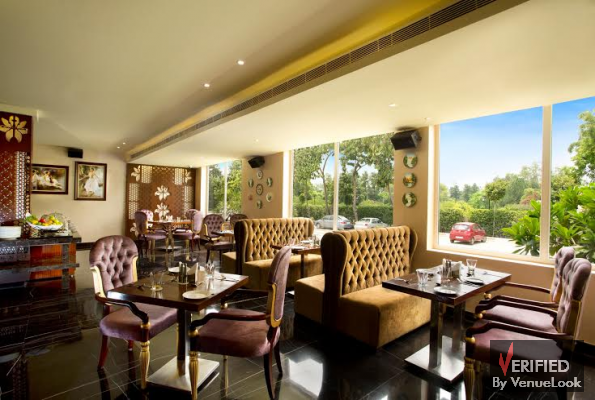 Atrio is an apt place for wedding celebrations and is owned and managed by a highly professional and experienced team of the Shoukeen Family. Team Atrio understands the need and importance of creating memories for their guests during their events. They pay immense attention to each and every detail of the event by spending a lot of time understanding the need of the hosts. The management their lays down a huge focus on the food, decorations, hygiene as well as the augmented services like photography if needed, for the wedding. It would be appropriate to state that Atrio is not just a Wedding Venue, it’s a destination that caters to all the holistic needs of its customers. 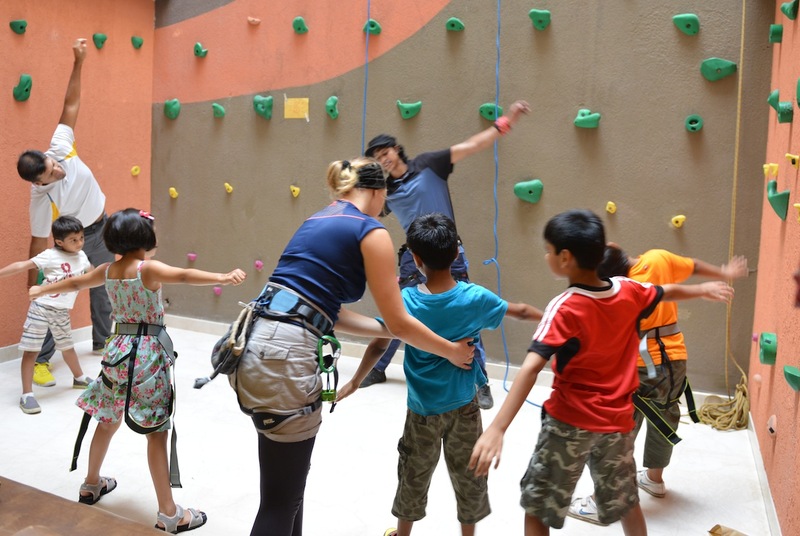 Atrio’s management lays a lot of emphasis on proper planning before every event so that nothing is missed out. They take the hosts through the Hotel and allow them to pick spaces that best suit their requirements. 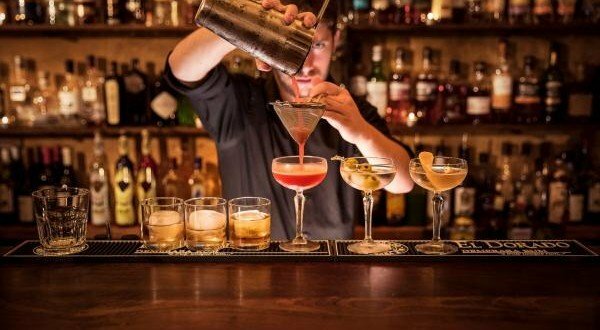 They also allow food tasting, in case you would like to know what specialities are in for store and are ever ready for your constructive feedbacks. 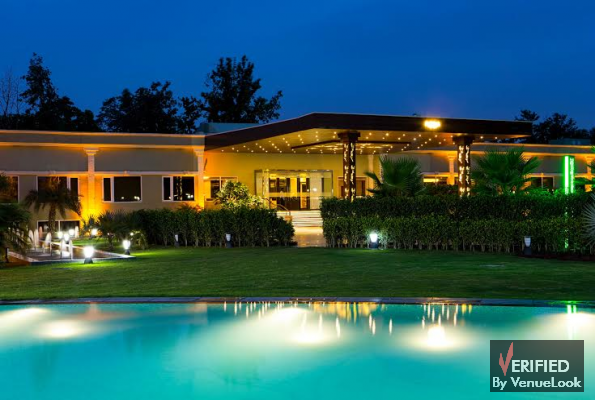 The property offers the perfect, quiet, secluded and yet easily accessible ambience for one’s special days and moments. 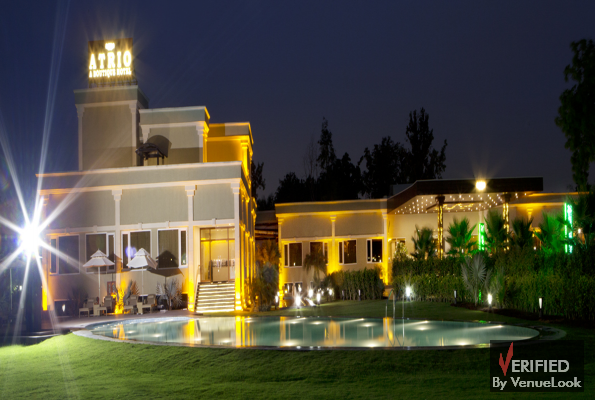 Atrio is certainly a hot destination for Weddings, Corporate Functions, Social Events and Birthdays. Also, it has huge customizable offerings that suit a much larger audience for all kinds of social and corporate functions. 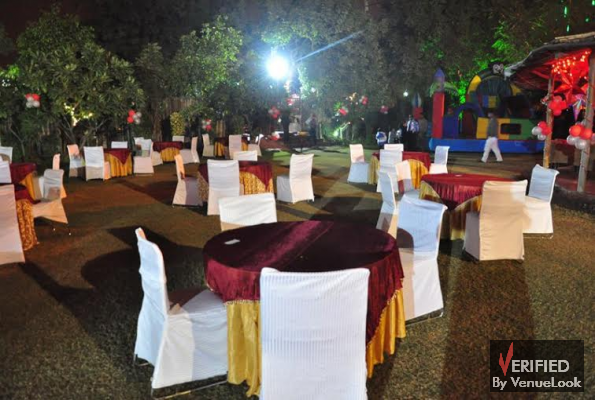 Atrio is one of the most sought after event venues in Delhi NCR that adds the right flavours to social and corporate functions.